CHATTOGRAM: Murtaza Ahmed obtained PhD degree from Chittagong University (CU). The CU approved the degree at its 519th Syndicate meeting recently. 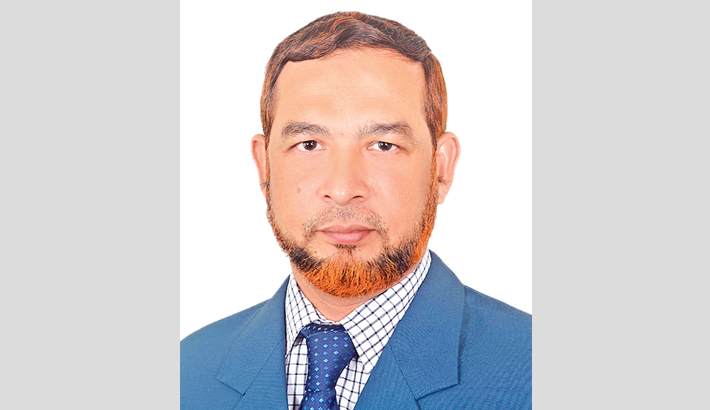 Murtaza completed his PhD with the thesis on “Disciplinary Actions and their Effectiveness in the University Administration of Bangladesh” under the supervision of CU Management department Senior Professor Dr Md Abu Taher, also pro Vice Chancellor of South East University in the capital. Murtaza, who is now serving as director at a private university, wishes for continuing his research on improvement of disciplinary actions in university administration. He is the third son of Jafar Alam and Jainab Begum of village Amirabad under Lohagara upazila in Chattogram district.